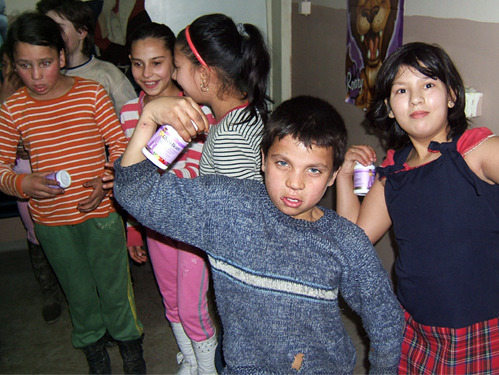 In the sixth blog of the “Real Change in Romania” series, Rufus Whynot, Director of Family Aid Foundation, gives an update on the gypsy camp he visits and shares how nutritional support has impacted children in the camp and in his personal care. Things are going well. We have recently started feeding the children a sandwich on Sundays during their Bible class. We have a vision to eventually have a meal provided, at least weekly, to the children. We also feed the teenagers once a week: at least a sandwich and some tea. We hope to expand it to a full-blown soup kitchen one day. 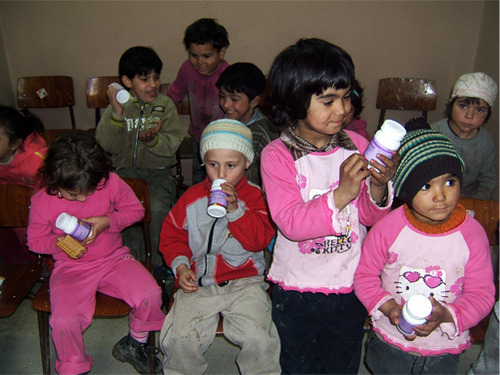 The children we have at the gypsy camp in Pata Rat are affected by malnutrition in a wide variety of ways. They are often stunted in their growth and have much smaller and underdeveloped motor skills which make them much slower than the other children. They also have many learning disabilities. I’m not certain that malnutrition adds to this factor, but being hungry does not help one to concentrate in school, that’s for sure. We have two children in our home from the gypsy camp. One of which was very small and malnourished. Every bone in his body stuck out profusely due to the lack of food and nutrition when he came to us. He has now gained weight and does not resemble his former self. This update is made possible by the Spare Change for Real Change campaign. Family Aid Foundation is a destination of MissionRomania 2010 scheduled for July.